Legal Assistance of Windsor (LAW) is a clinical learning project of the University of Windsor, Faculty of Law. 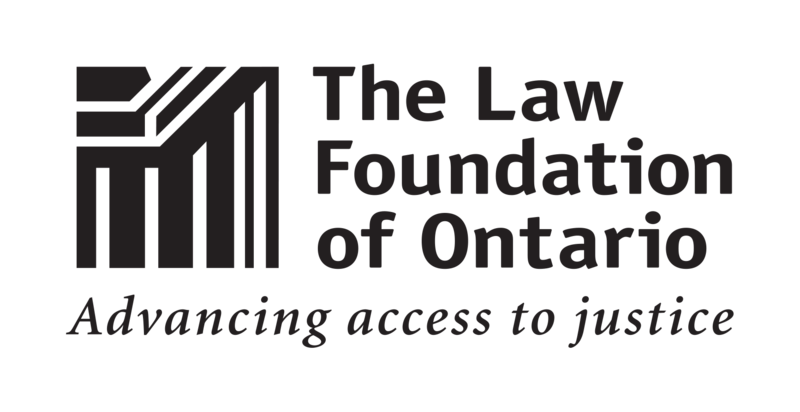 Operating in downtown Windsor, we provide legal services for those in our community unable to pay for a private lawyer and a learning opportunity for students. Visit our community website here.